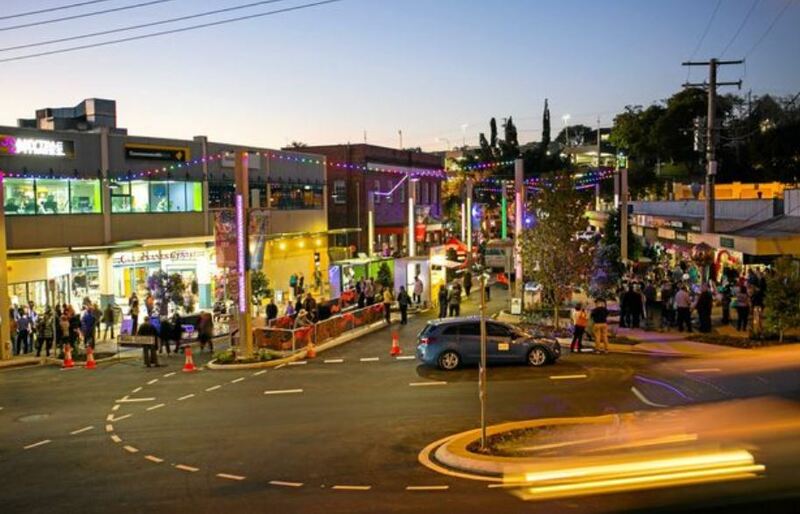 Situated on the banks of the Mary River, Gympie is some 165 kilometres north of Brisbane, 30 mins from Tin Can Bay and 40 minutes north west of Noosa. The city is serviced by the Nations Highway 1 and by electric rail direct to Brisbane. Grazers first settled the Gympie area in the 1840s and when Queensland became a colony in its own right in 1859 it separated from NSW and by 1867 the fledgling Queensland was near bankruptcy and in crisis: Banks failed causing massive unemployment for the migrant families and civil disturbances and general chaos ensued. The change came to Queenslands fortunes when a young migrant, discovered alluvial gold near the site of the current Gympie Town Hall. On October 17, James Nash reported his find to the mining warden and started Queenslands first huge gold rush; men from Maryborough, Brisbane, Ipswich and other settlements flocked in their thousands to the Gympie area chasing the colour and their fortunes. Within a year, George Curtis found Queenslands largest ever gold nugget, the 975-ounce Curtis Nugget at Gympie and by April1868 more than 15,000 men were mining the Gympie alluvial gold mines. Great fortunes were made with finds of up to an ounce per dish panned and nuggets unearthed. 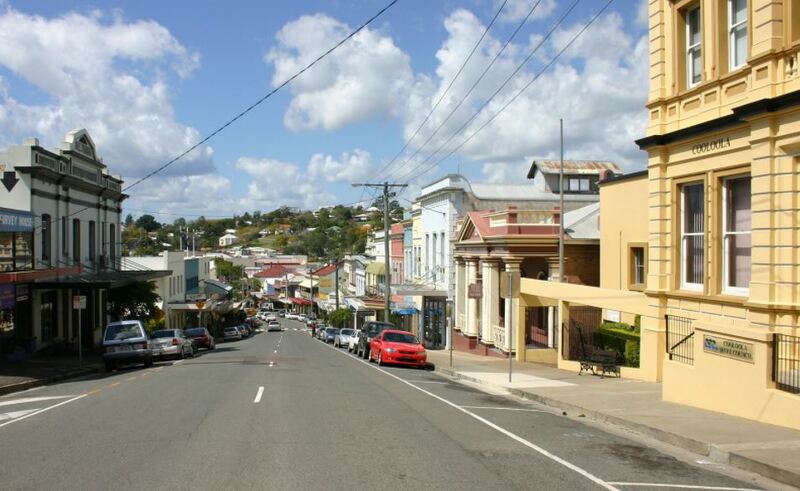 The township that grew up was called Nashville and later changed to Gympie. The rich fertile Mary River Valley proved ideal to feed the gold miners and farming was developed as a secondary industry. 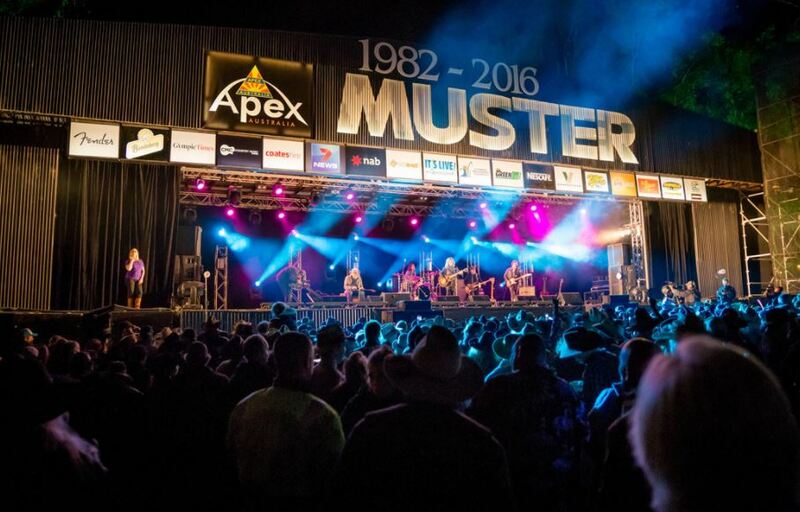 Friendly country comfort has overtaken the gold rush and life is lived at an easy pace along the banks of the Mary River where Queenslands first gold rush saved the state from near bankruptcy. 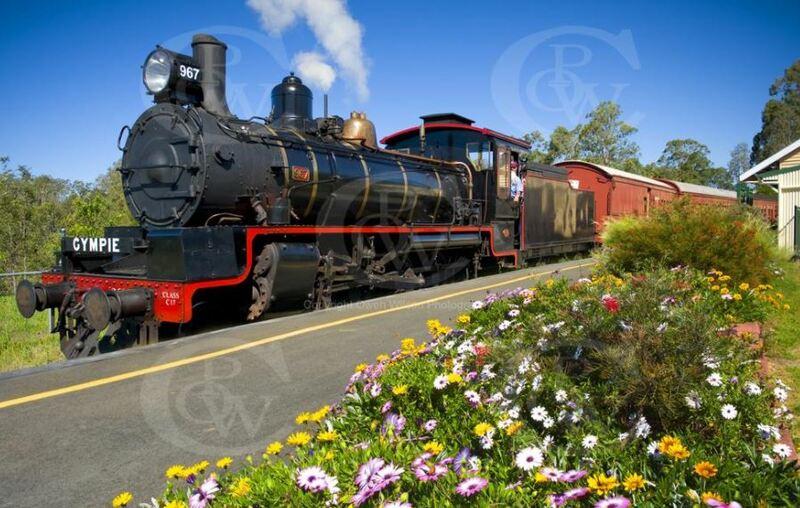 Today, Gympie is a major heritage town on the Sunshine Coast of Queensland of some 17,000 people with an additional 50,000 living in the rural residential and rural areas surrounding the city. Tourism, manufacturing, agricultural and timber industries continue to dominate the economy of the district. For more information on the incredible lifestyle changes possible through home and land packages available in Gympie City, please contact SQP Realty today!